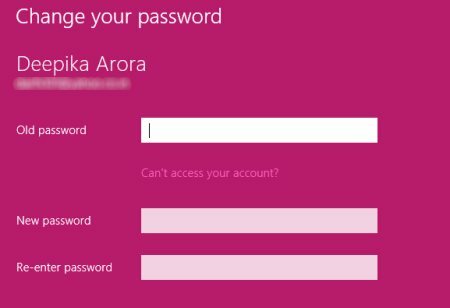 Here is a quick Windows 8 tutorial on how to change password in Windows 8. Yupp..you read it right. With the increasing number of computer hacking, more and more people are preferring to password protect their systems. 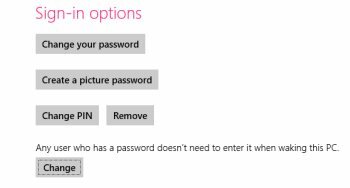 Hence, the newly built Microsoft’s Windows 8 comes up with an in-built password security in which you can protect your system by allotting a password to it. 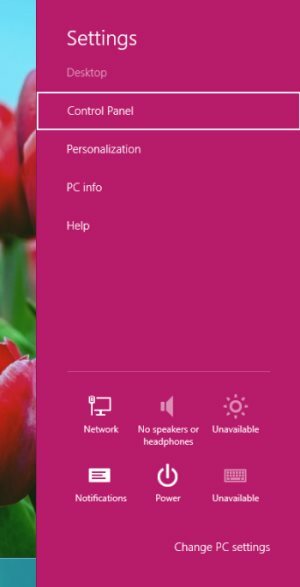 The good part is that Windows 8 brings you various options to allot a password such as Picture Password, PIN password, or just the normal one. Lets discuss the step-by-step tutorial on how to change user password in Windows 8 below. 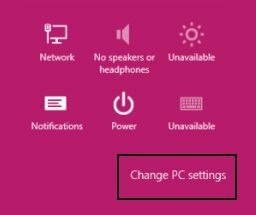 Click on “Change PC Settings” given at the bottom of the sidebar. 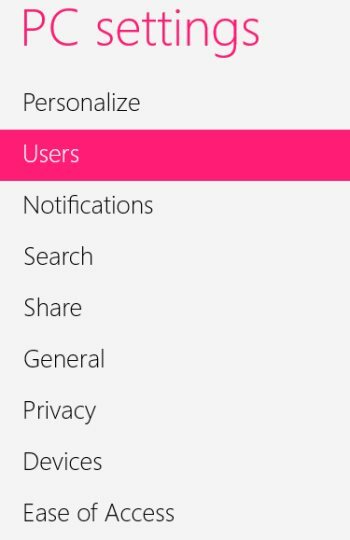 Now, look at the right-side of the screen, you will find”Sign-in Options” category. You will various options such as change your password, create a picture password, PIN password. Click on “change your password” option in order to change your current password. This will bring you a window where you need to enter your old password and then a new password you want to allot your system. Follow the on-screen instructions to save the updated settings. Yupp…there you are. Now go ahead and follow the above given simple steps to change password in Windows 8.